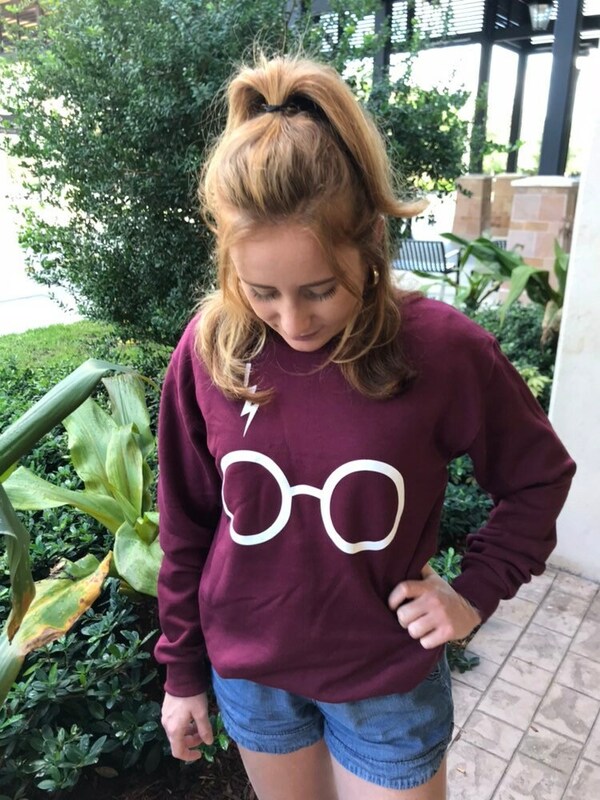 Soft and Cozy Maroon Sweatshirt featuring the most Awesome Wizard Ever ! 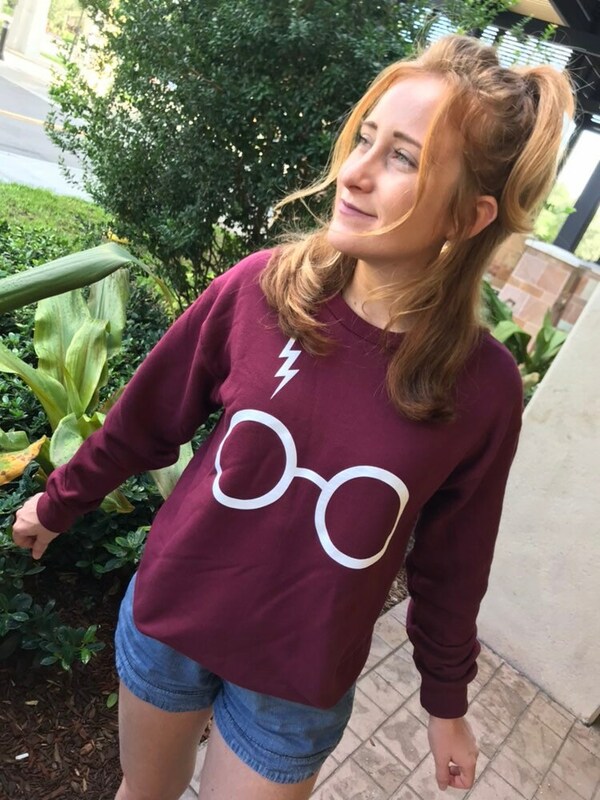 Rep your Gryfindor colors for the upcoming special family trip to Universal Studios or the Fantastic Beats movie. 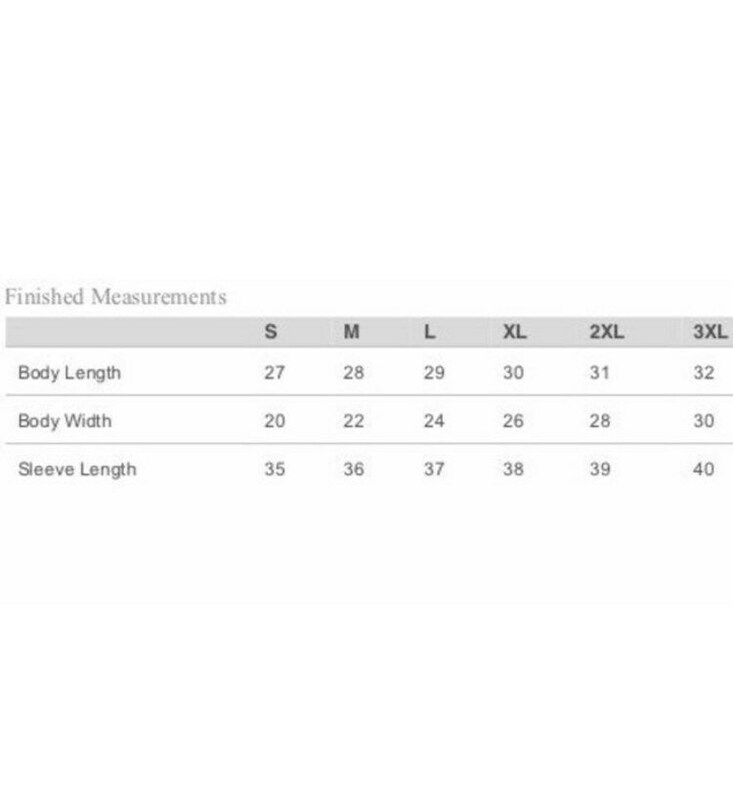 It is a cotton polyester blend so it should not shrink. Good quality, run a little bit small. The sweaters are great! It came just in time! Super comfy and the print looks good:) thanks for the extra surprise! I will surely order from you again! Thank you! I normally wear a medium in women's, but the small in this unisex fit perfectly! Thank you!